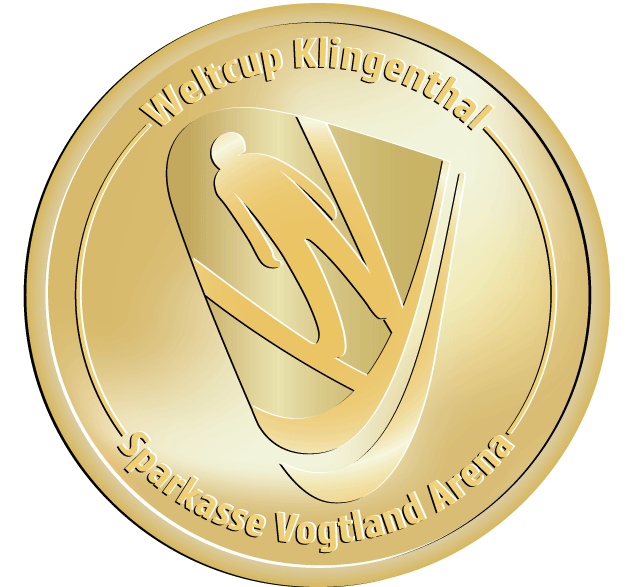 The Vogtland Arena has become the most popular destination in the Vogtland. You will also be impressed by the striking, simple and modern architecture of the large hill and of the referee tower. Upon entering the grounds, the multifunctional centre of the Sparkasse Vogtland Arena, the two hectare events area in the out run, opens up before you. The arena can seat up to 33,000 spectators. The route will take you past the out run of the ski jump tower to the rail-guided “WieLi” car, which takes you up to the ski jump tower. The highlight of your visit to the ski jump tower awaits you at the top: the impressive panoramic view from the lookout and the cabin of the start tower cable car.